Singapore’s wildest run is back for its tenth edition at the Night Safari and Singapore Zoo. 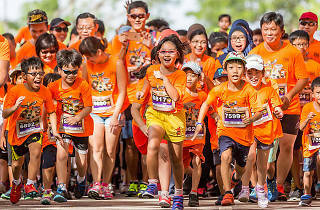 Choose from four race categories: 10km, 5.5km, 2.5km dash and 2.5km kids-only dash. And this time, participants can choose their team based on Wildlife Reserves Singapore’s four park icons: Jurong Bird Park’s Sunny the hornbill, Night Safari’s Chawang the elephant, River Safari’s Canola the manatee and Singapore Zoo’s Ah Meng the orangutan, and raise awareness for a related group of threatened local species via an Instagram contest. 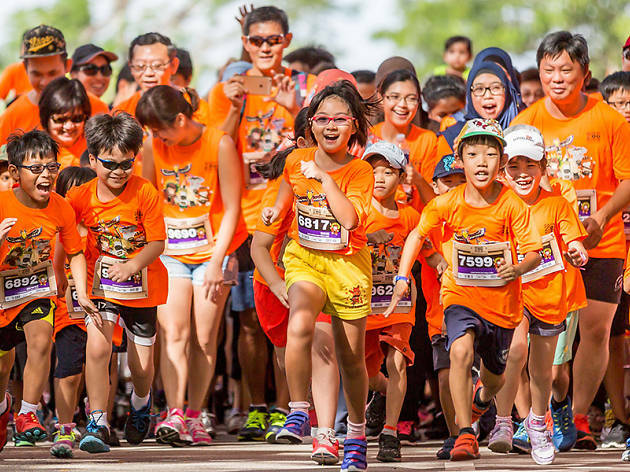 If you’ve been a loyal zoo-runner at the past nine editions, write in to safarizoo.run@hivelocity.com.sg for a chance to win one of three complimentary race slots. Early bird registration ends October 31 and normal registration runs from November 1 to January 7, 2018.